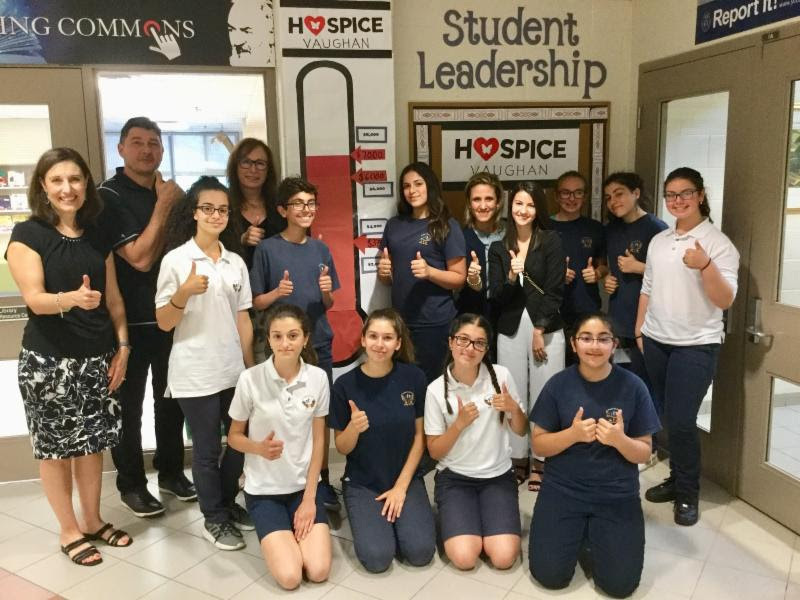 Vaughan, ON – September 14, 2018 – Last school year, the Student Leadership Committee at St. Padre Pio Catholic Elementary School comprised of Grade 6, 7 and 8 students took action and raised funds for Hospice Vaughan a local non-profit that provides compassionate support to individuals and their families facing a life-limiting illness or the loss of a loved ... Continue reading "Hospice Vaughan: SPP Initiative News Release"
Monday, September 24th is Faith Day during which the staff of St.Padre Pio Catholic School will be at the Vaughan Food Bank once again assisting with food sorting as well as other related activities. Kindly support the Food Drive by sending in nonperishable food items to the school with your child, commencing Monday September 10th, as we work together to assist the families ... Continue reading "Faith Day & Food Drive"
Kindly join us on Wednesday, October 3rd as we dissolve last’s year CSC and then set the foundation for the 2018-2019 CSC. Nomination forms will continue to be accepted until Wednesday Sept.19th. We will be hosting our annual Curriculum Night on Thursday September 13th, from 7:00 – 8:00 pm. This is a great opportunity to meet your child(ren)’s teacher(s) and visit their classrooms. Classroom ... Continue reading "Curriculum Night: Open House"